Join Cleveland Public Power (CPP) October 3-9 in celebration of Public Power Week. The week will include daily give-a-ways for customers, a renaming ceremony and the annual Public Power Week Open House on Saturday, October 9 from noon – 4 p.m. at the utility’s Eastside Service Center, 743 E. 140th Street. 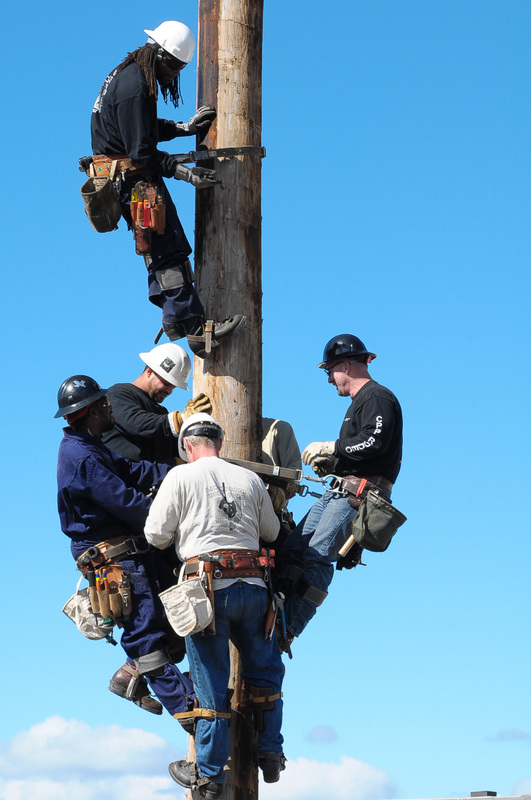 “Public Power Week is a chance for Cleveland Public Power to tell the `public power’ story. To showcase the importance of offering top-notch service that is competitive and owned by the community it serves,” said Ivan Henderson, Commissioner of Cleveland Public Power. 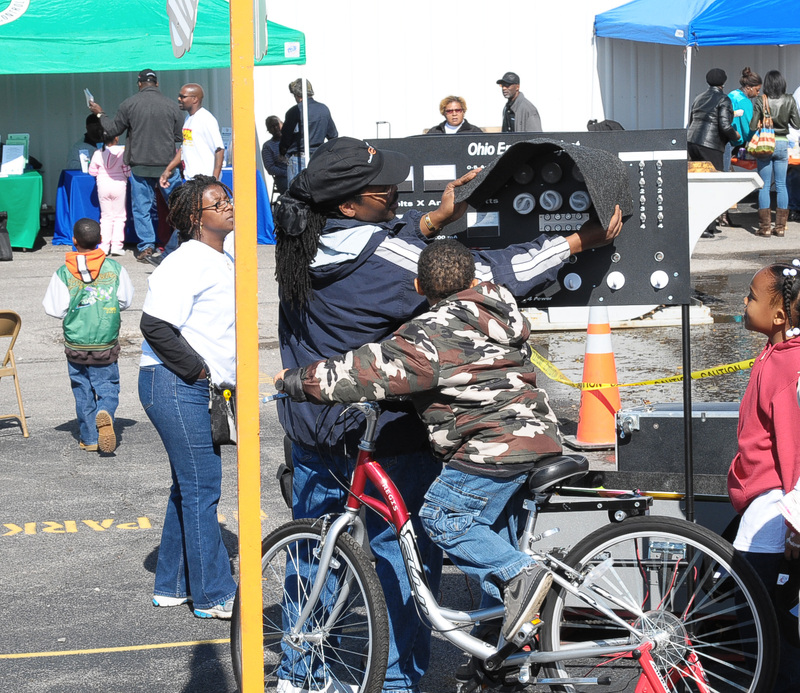 As a public utility Cleveland Public Power strives to offer the best service, but also to be a good neighbor in the community, and the annual Open House is one form of giving back to the residents of Cleveland. “We are proud to be a public power community,” Barry Withers, City of Cleveland Public Utilities Director said. “Our focus goes beyond serving customers. We serve the community by providing them with an alternative source of power, as well as educating them on the advancements taking place in renewable energy and energy efficiency and conservation,” he continued. This year’s Public Power Week events also include the renaming of its newest substation, which is part of a $66 million expansion project. The Holton Substation located on Holton Road will be officially renamed the George S. Pofok Substation during a ceremony on Thursday, October 7. Mayor Frank G. Jackson and representatives from public power agencies will be on hand to commemorate the occasion. Pofok is a former Commissioner of CPP and worked during the 1970s and 80s to fight off attempts to sell or lease the utility to the Cleveland Electric Illuminating Company. His commitment to CPP and his vision to expand the utility led to the expansion of the 1990s and continues with the present expansion. The Power Week activities will culminate with the annual Open House Celebration on Saturday, October 9. The afternoon of activities includes demonstrations on how power is transmitted from substations into homes, as well as rides in a Bucket Truck and refreshments. In business since 1906, CPP is the largest municipal power company in the State of Ohio. Today, CPP boasts 36 substations throughout the City of Cleveland and serves more than 80,000 residential and commercial customers. Cleveland Public Power remains strong, safe and reliable as it strategically positions itself for the future. As one of the most reliable systems in the nation, CPP employees want its customers to know that they are committed to continuing to provide quality service for the next 100 years… you can Count on it!